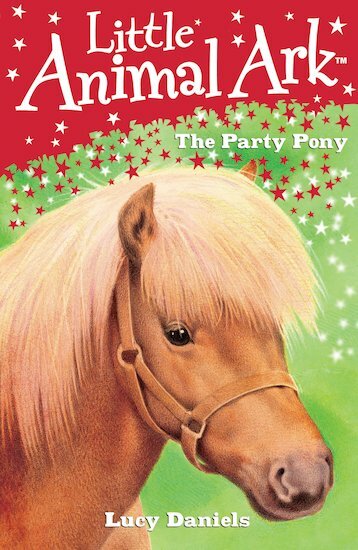 A party with pony rides sounds like great fun to Mandy! But when Sparky the pony gets stung by a bee, he can’t wear his saddle. How will he give the party guests their rides? Just in time, Mandy makes a lucky find… An adorable short novel for animal-lovers, with simplified text to suit developing readers.